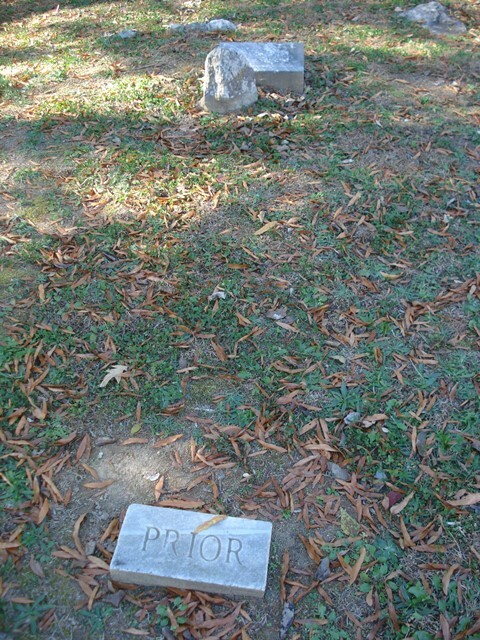 Surveyed October 2004 by Freddie Thompson and Michael Robbins. 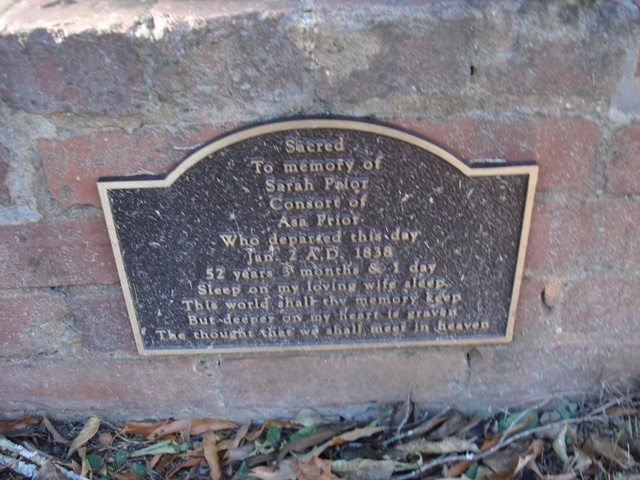 Updated and photographed 10 December 2009 by Greg Gray, PCCPC Volunteer. 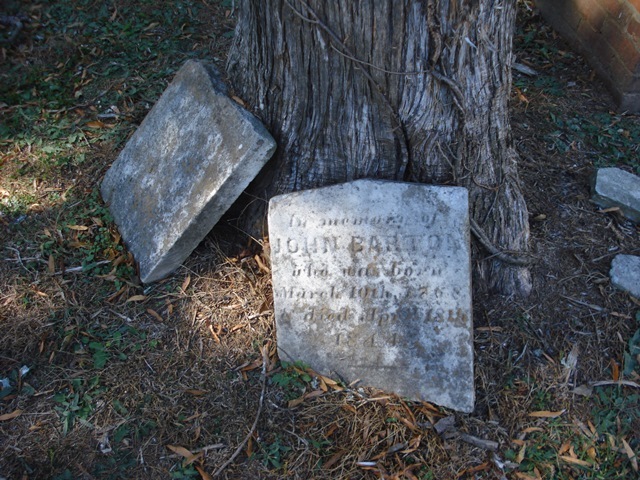 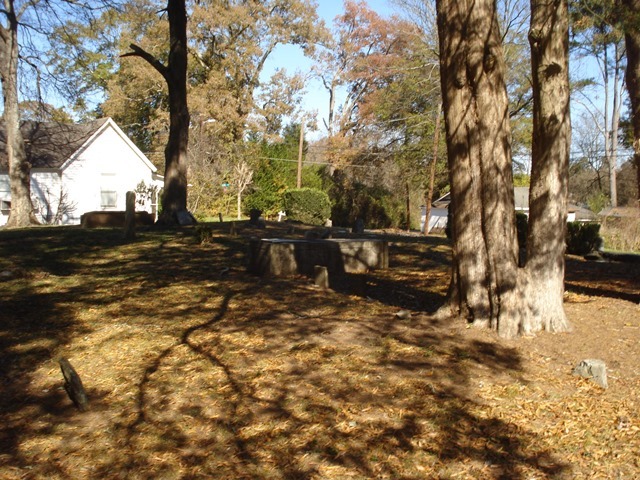 Updated and photographed 15 November 2013 by Jane B. Thompson, PCCPC Volunteer. 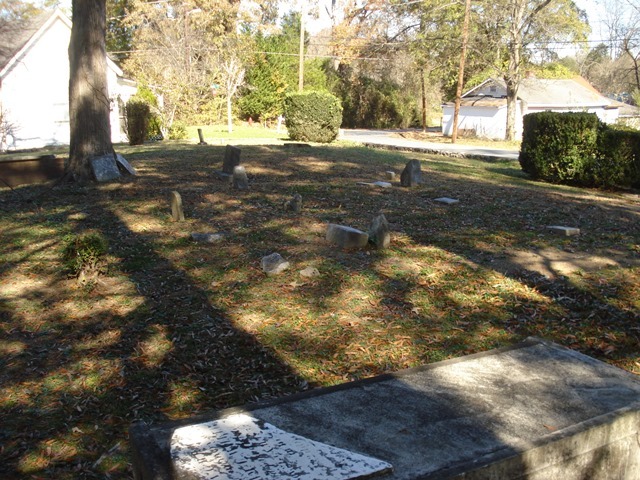 Directions: From Cedartown take Hwy-27 south to Canal Street. 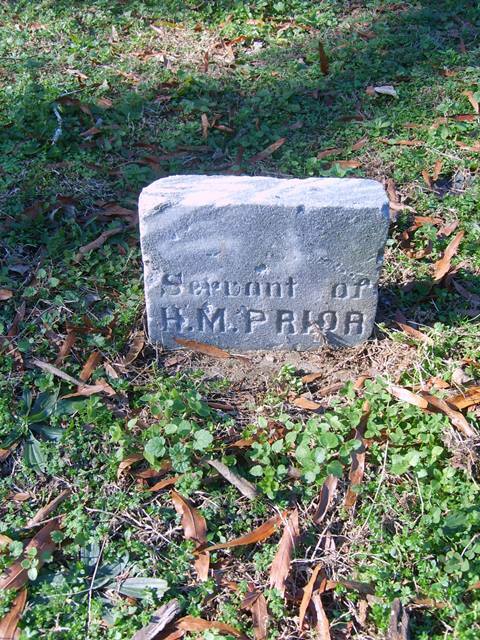 Turn right onto Canal Street. 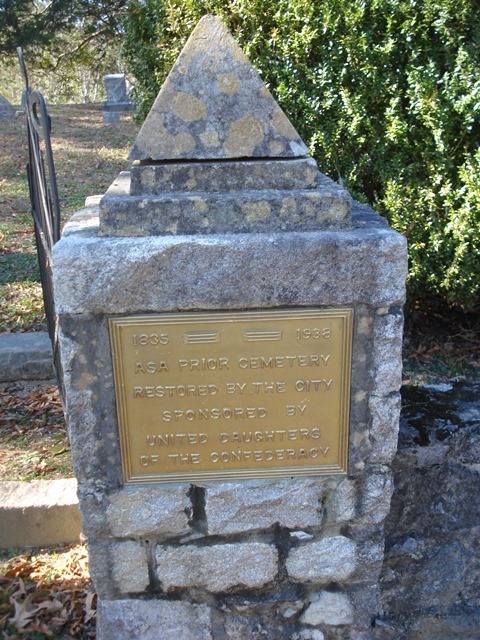 Go one block to Russell Street and turn left. 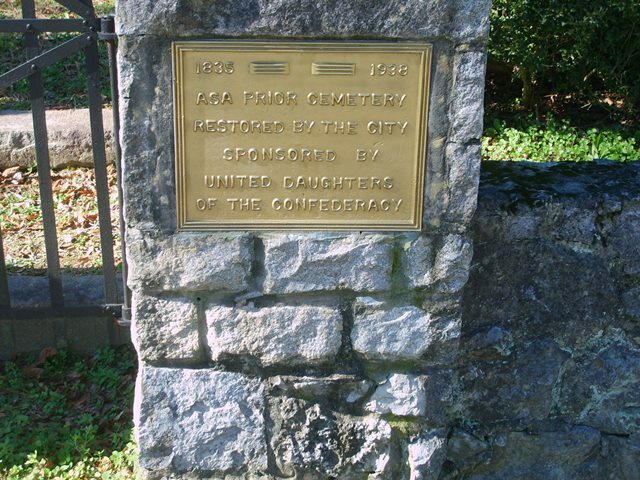 Go across the one lane bridge and turn right onto Clyde Street. 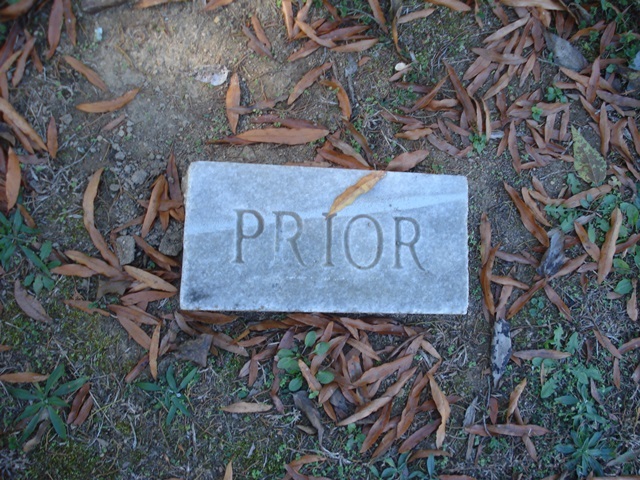 Go to Brooks Street and turn left. 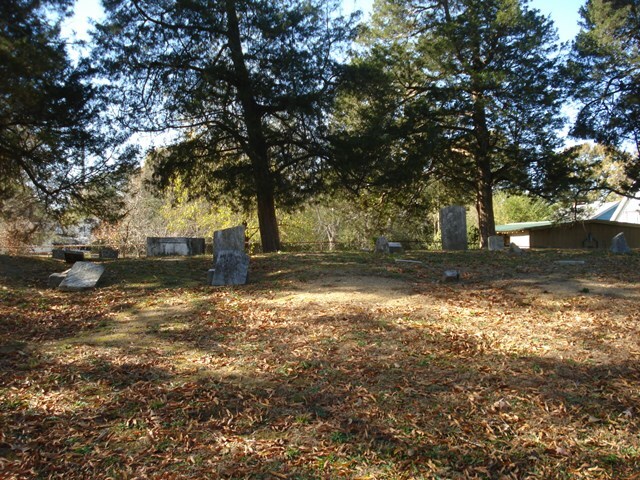 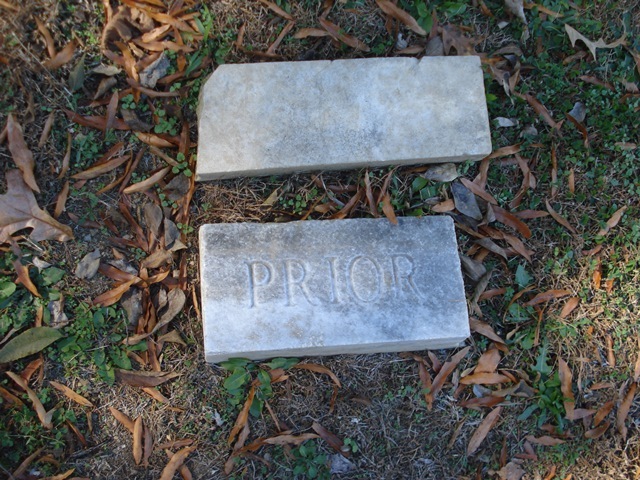 Cemetery will be on right. 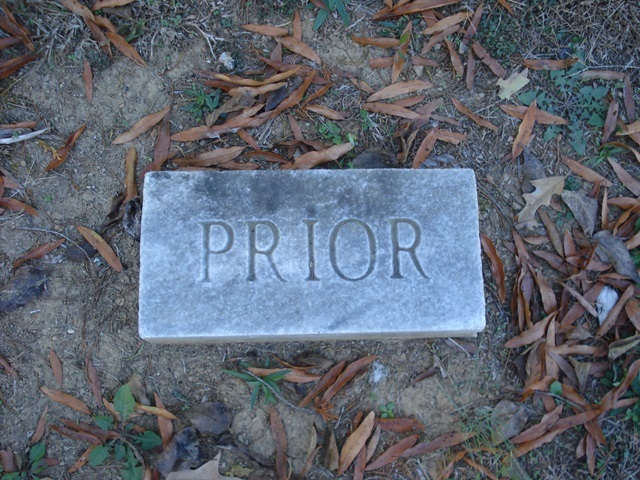 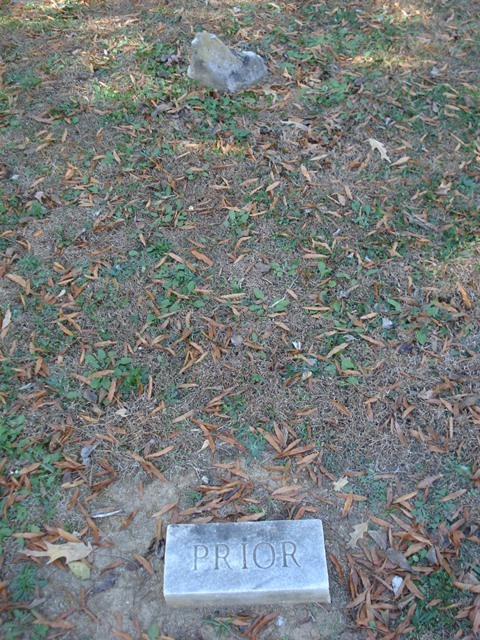 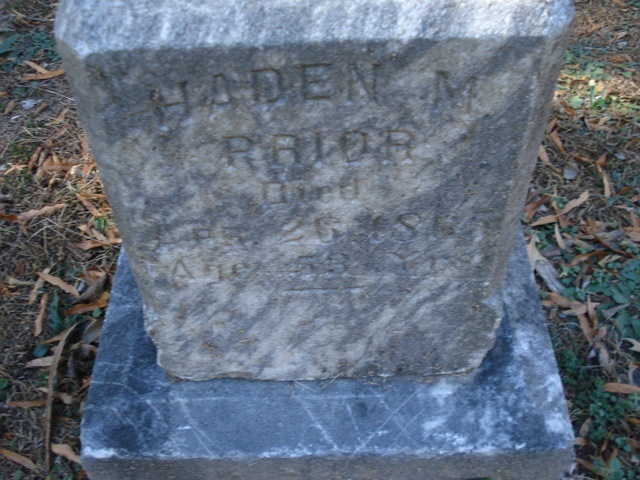 Prior, Haden M. one date 26 Apr 1865 Age 53 Yrs. 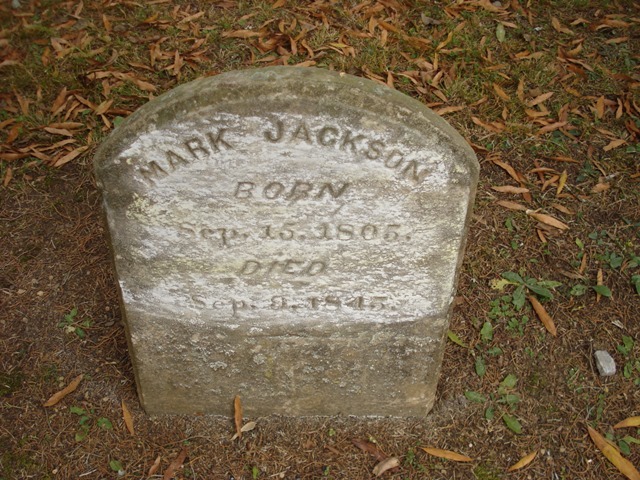 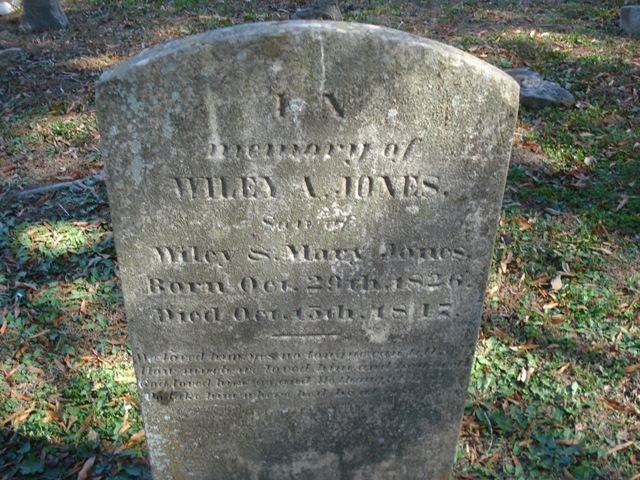 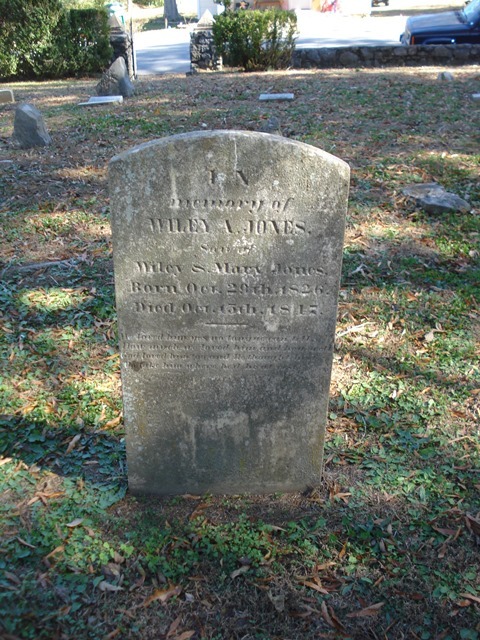 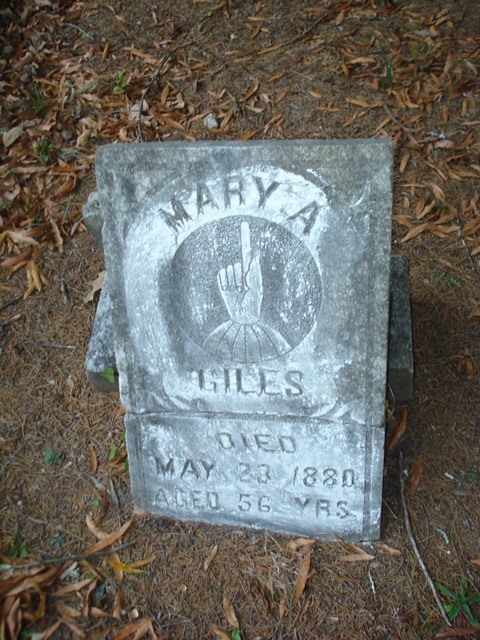 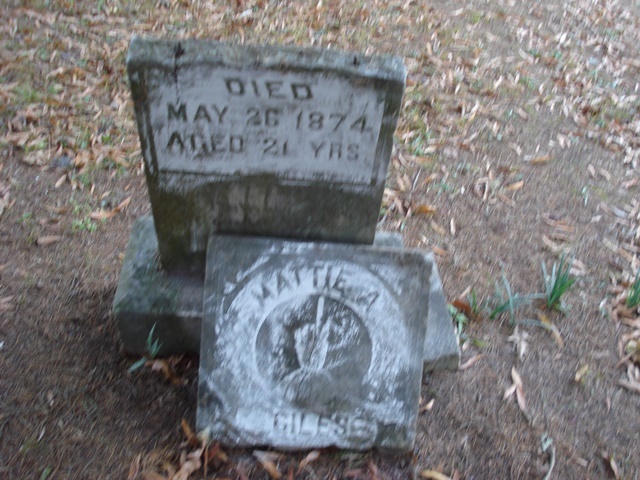 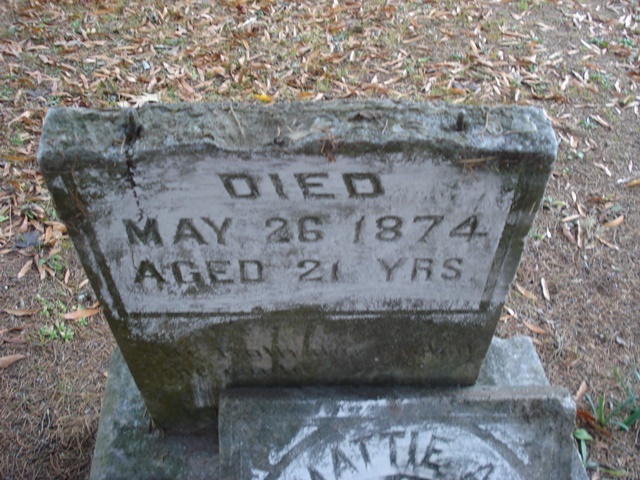 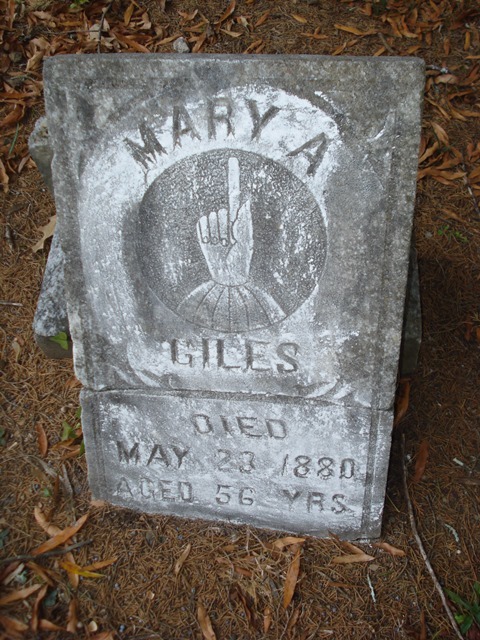 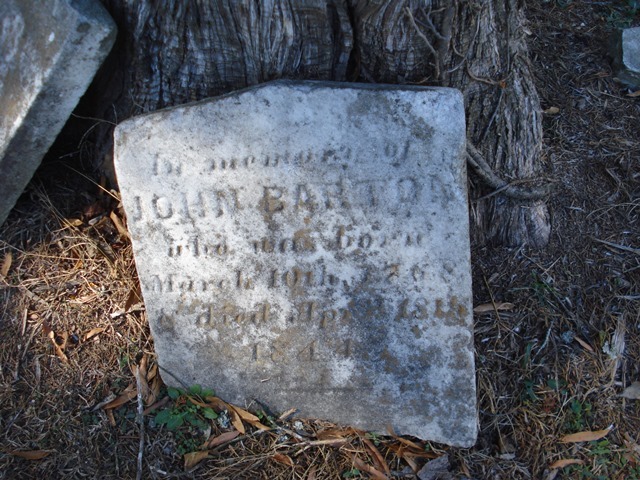 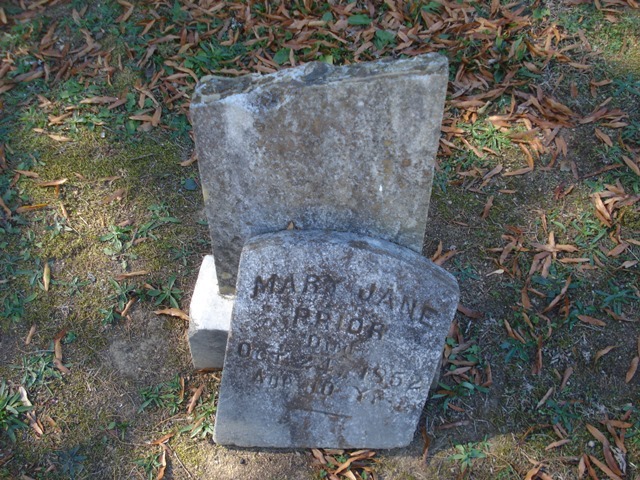 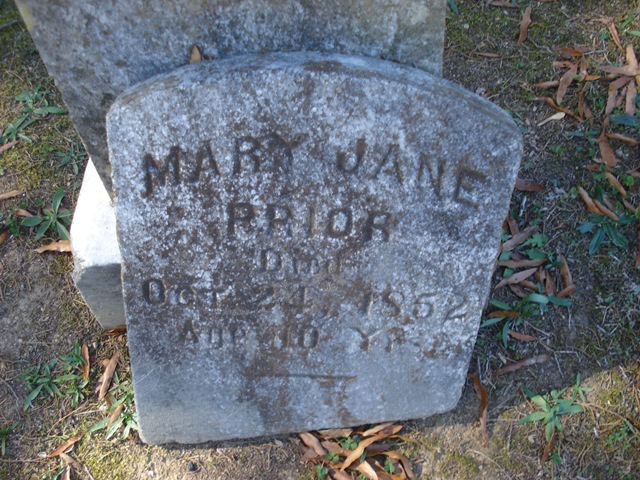 Prior, Mary Jane one date 24 Oct 1852 Age 10 Yrs. 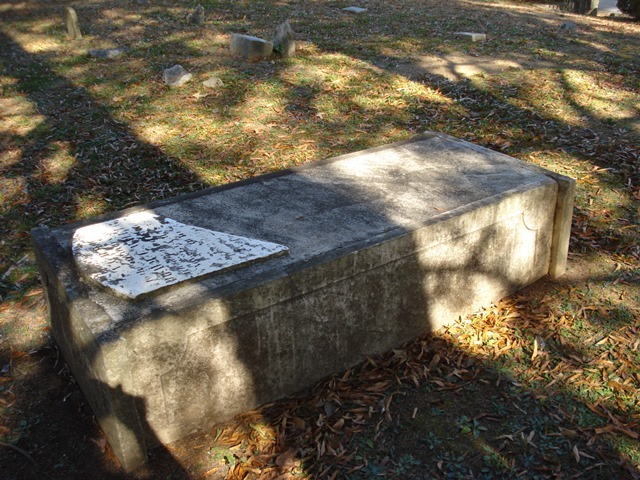 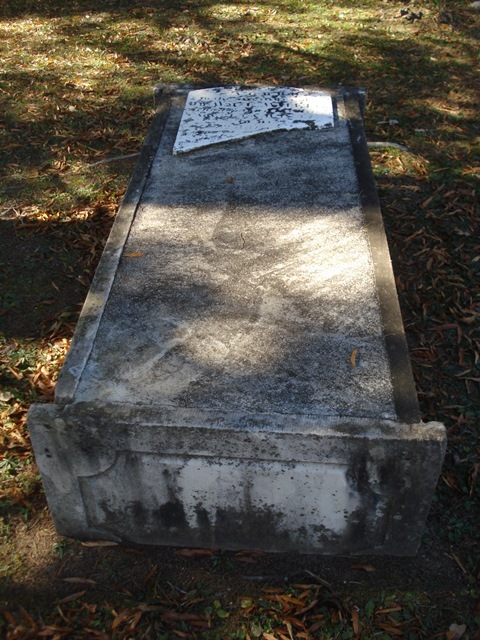 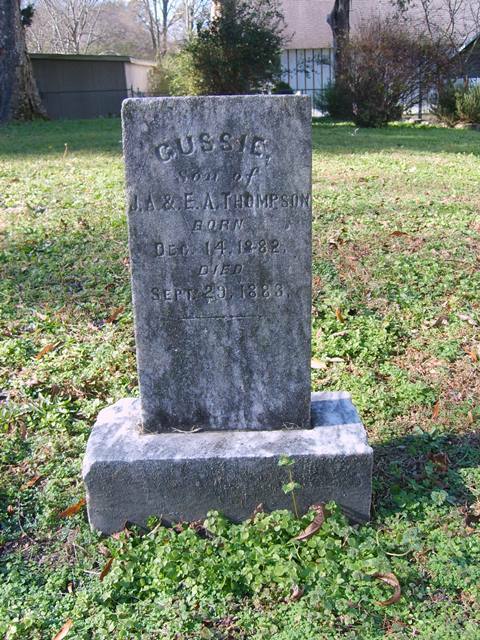 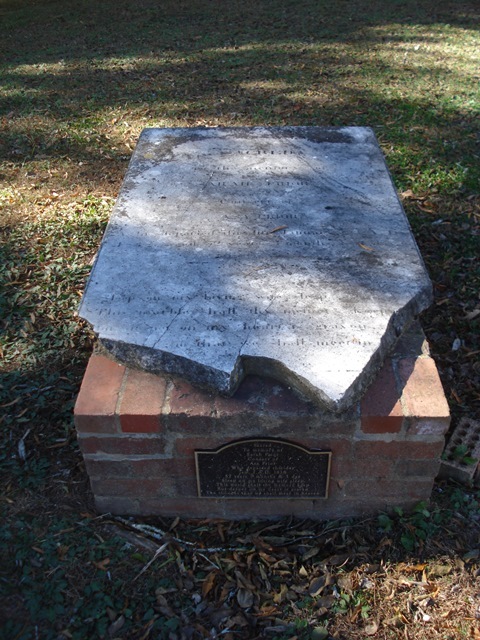 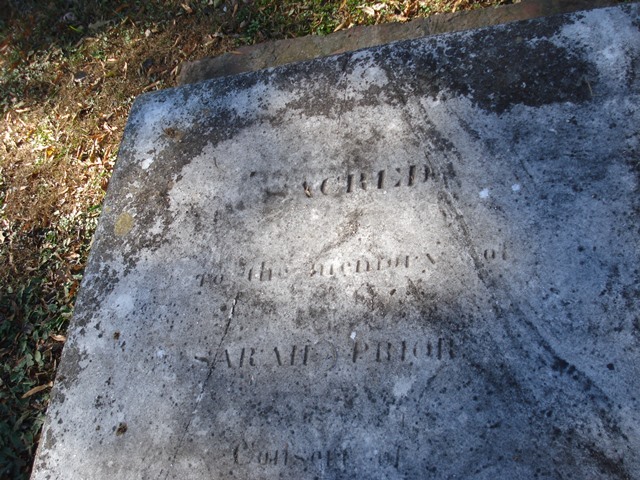 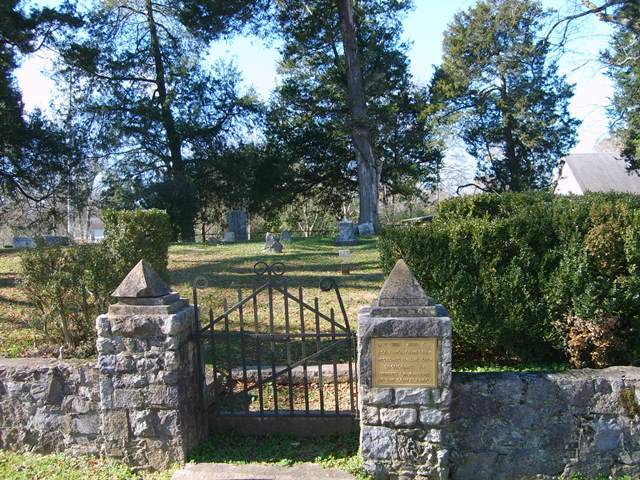 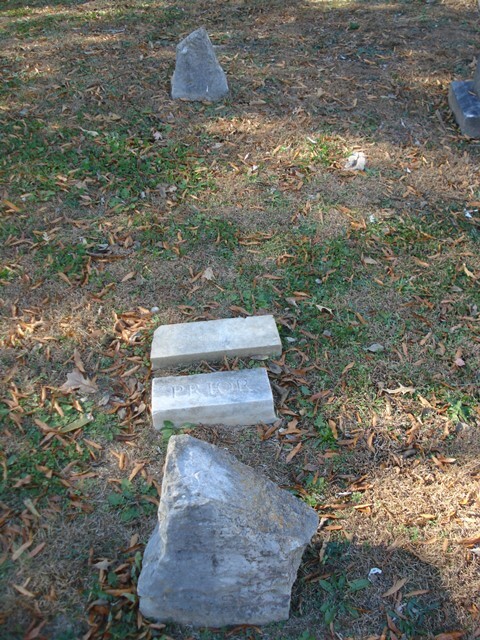 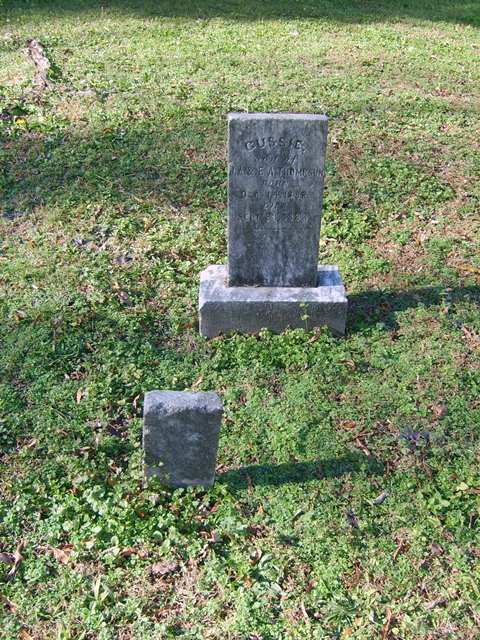 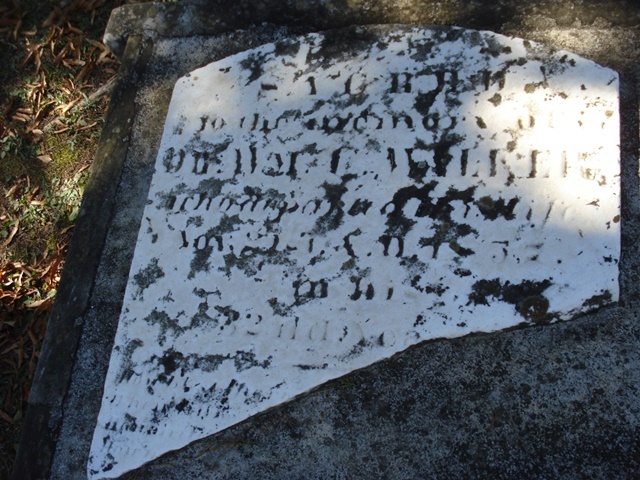 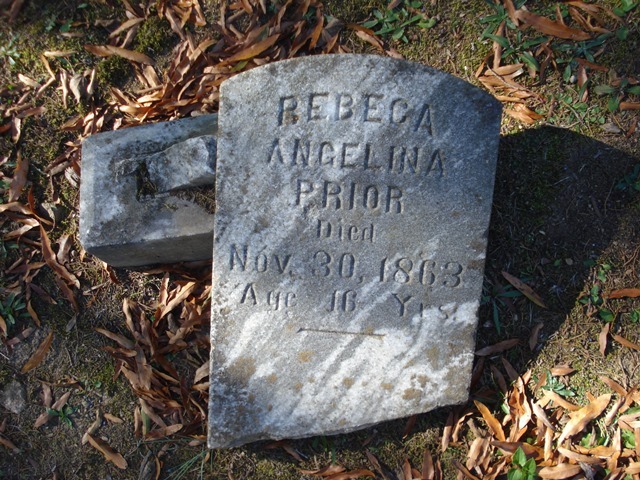 Prior, Rebeca Angelina one date 30 Nov 1863 Age 16 Yrs.